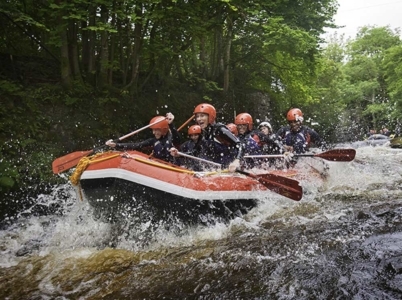 We’re going to stick our neck out here and say that Tyn Cornel Camping is the best located campsite in the UK if you want to go white water rafting. 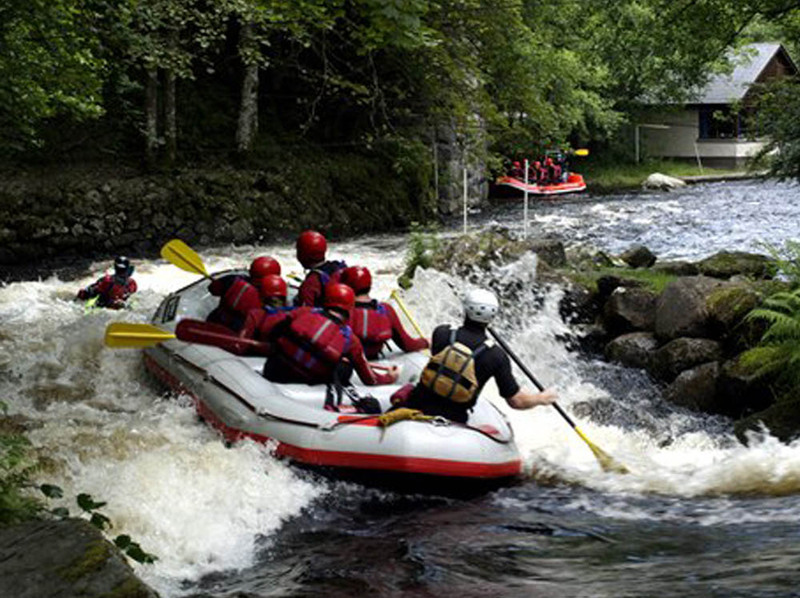 We’re located at the finish of the exhilarating rapids of the Upper River Tryweryn in Snowdonia National Park. 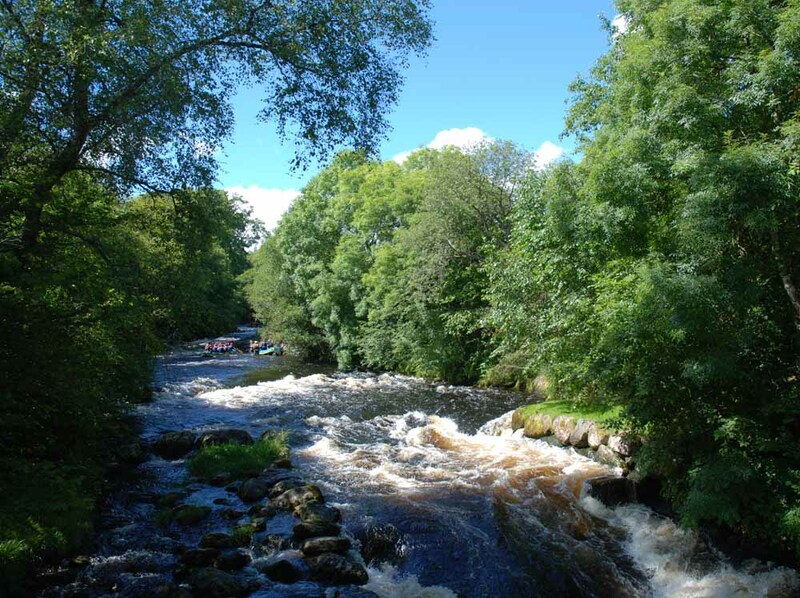 From the campsite the river continues down to Bala, following the scenic twists and turns of the Lower Tryweryn. The river is dam controlled so the rapids run predictably, including through the summer when other rivers might not be in condition. River grades range from 2 to 4 and there is an excellent choice of local raft guiding companies to choose from. We have a river access ramp on site, which means the distance from your pitch to raft is just a few steps. Plus nice hot showers to use after your day of fun on the river. You really can’t go wrong with a white water rafting experience followed by a stay at Tyn Cornel! If you’d like advice on rafting or kayaking in the area, please give us a call or drop us a line and we’ll be more than happy to help.